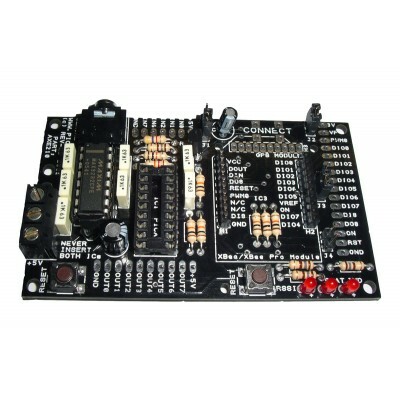 Kit of parts to asssemble a PICAXE Connect board for use with XBee or GPS modules. 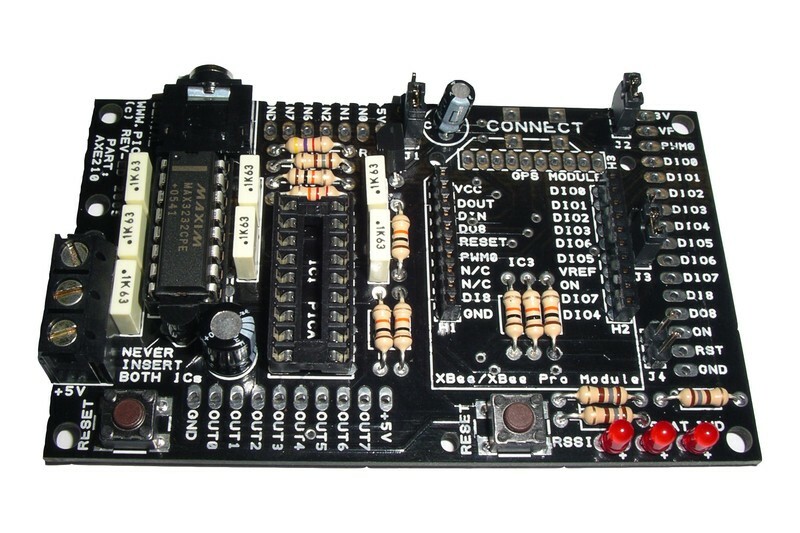 Full kit including PCB and components. 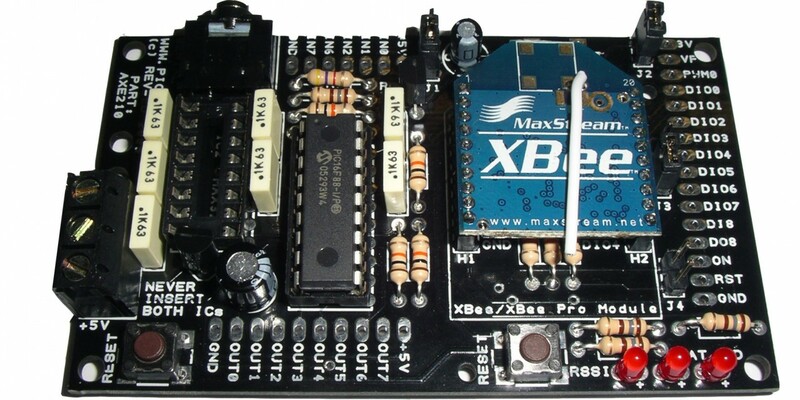 (Buy XBee, GPS, & PICAXE chips separately). 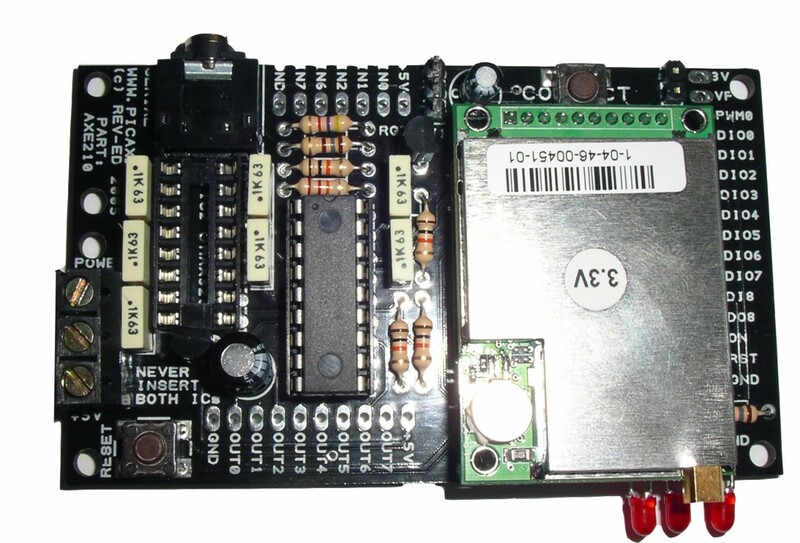 Click here for GPS Tutorial.